As women have risen in the work world, their marriages have also been transformed: The wife has become the superior spouse. This book is for every wife who brings home the bacon, fries it up in a pan that she washes, cleans the kitchen, puts the kids to bed, and drops from exhaustion at the end of each day—while her husband watches the game. 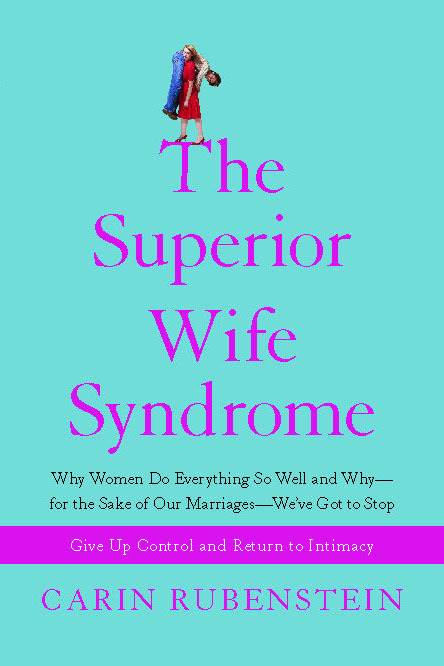 The Superior Wife Syndrome explains how she ended up this way and reveals how she can work her way back to marital equality.. Bringing together personal stories of everyday couples and expert social analysis, psychologist Carin Rubenstein provides readers with an intelligent and groundbreaking look into a disturbing marital trend: In two out of three marriages, women are running the show while men take it easy. As a result, more and more women are rejecting marriage as a viable social institution. . Filled with tales from the home front and packed with tips for curing the syndrome, The Superior Wife Syndrome gives women the tools they need to get out of the driver’s seat, reconnect with their husband, and have happier and healthier marriages..
Dr. Carin Rubenstein holds a Ph.D. in social/personality psychology from New York University, with a focus on survey research and is a member of the American Psychological Association. She has been conducting national polls for several decades and assisted Gail Sheehy in her research. 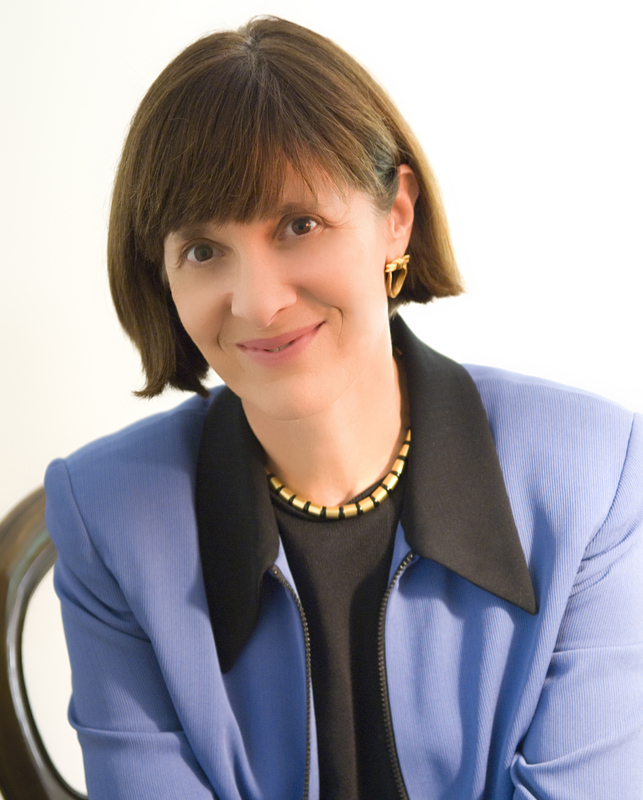 Dr. Rubenstein is the coauthor of In Search of Intimacy and author of The Sacrificial Mother and Beyond the Mommy Years. She has designed and analyzed dozens of national surveys for a wide range of magazines, has contributed to The New York Times, and has appeared on dozens of national and local television and radio shows to talk about her work, including Today, Good Morning America, The View and Oprah.